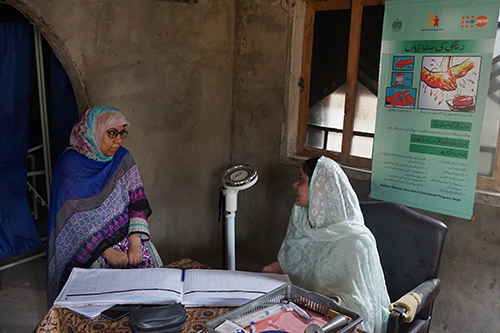 TANDO MOHAMMAD KHAN/NAUSHAHARO FEROZE, Pakistan – Aashu Tresa, 32, remembers when becoming a mother was a life-or-death proposition. 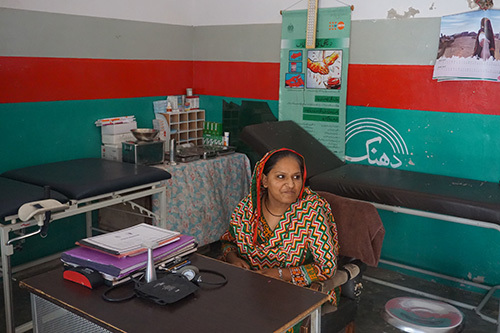 When she was growing up, no one in her rural village, Misree Kolhi, gave birth under the care of a trained health worker. 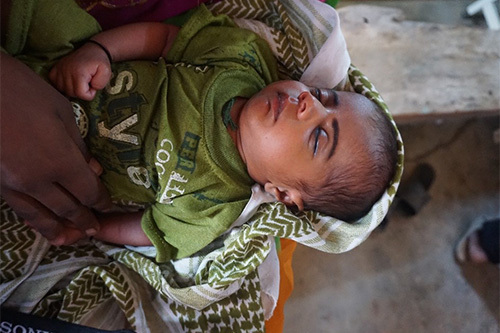 “Unskilled, untrained birth attendants were doing deliveries in our community. Some of the newborns died and some of the women had infections during deliveries,” she recounted. Even now, the journey to motherhood remains a dangerous one in Pakistan. Some 178 women die of pregnancy-related causes out of every 100,000 live births, a ratio far higher than the regional average. Only 55 per cent of births are attended by skilled health personnel. Ms. Tresa wanted to change things. 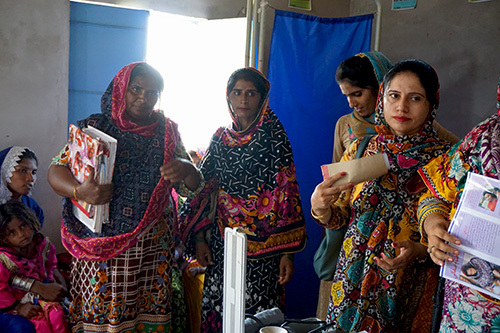 “I decided to become a community midwife to save the lives of newborns and mothers,” she told UNFPA during a recent visit in Sindh Province. 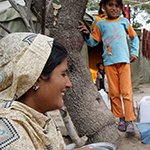 In 2008, Pakistan introduced an 18-month training programme for community midwives. But lack of clinical experience limited the midwives’ ability to practice after graduation.